There are many fascinating neighbourhoods to visit in Athens, all seeped in history, beautiful to see and provide the wonderful Greek hospitality. Thissio is also known as Thiseio. Those are the traditional names of a neighbourhood in downtown Athens. The Temple of Hephaestuswas mistakenly called Thiseion after the mythical figure Theseus, which is why the neighbourhood became known as Thiseio. The Syntagma square is a central place in Athens, which is why it is so close to a great many attractions and famous neighbourhoods. It is also the centre of commercial business in Athens, which is why it is a place of historic, social and commercial importance. 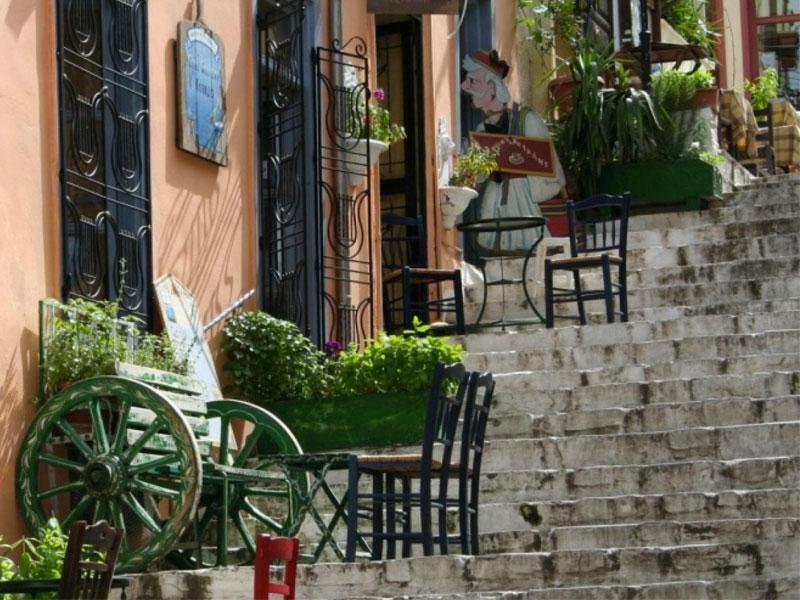 Plaka is more like a small village that is nestled within a big city. If you have just visited the Acropolis and the big tourist areas, then this place will feel worlds away. 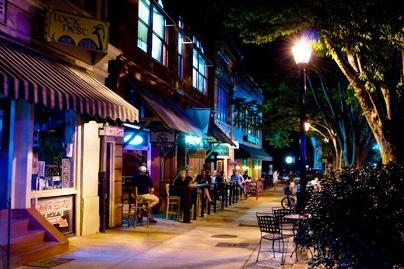 It is built for tourists, but the feel and atmosphere is very far removed from the rest of Athens. It is loaded with cafes, tourist shops, restaurants and jewellery stores. There is also a reasonably good artistic community too. Shopping is one of the most popular pastimes both with tourists and the Athenians, and there is no better place to go where you can buy just about everything that you need or want than the flea market at Monastiraki. Gazi is in Athens, and is now widely known for two things. The first is the Industrial museum and exhibition space that covers 30,000 meters squared. The other is the fact that Gazi is now one of Greece’s most popular gay hotspots. It is a major cultural venue in the city of Athens. 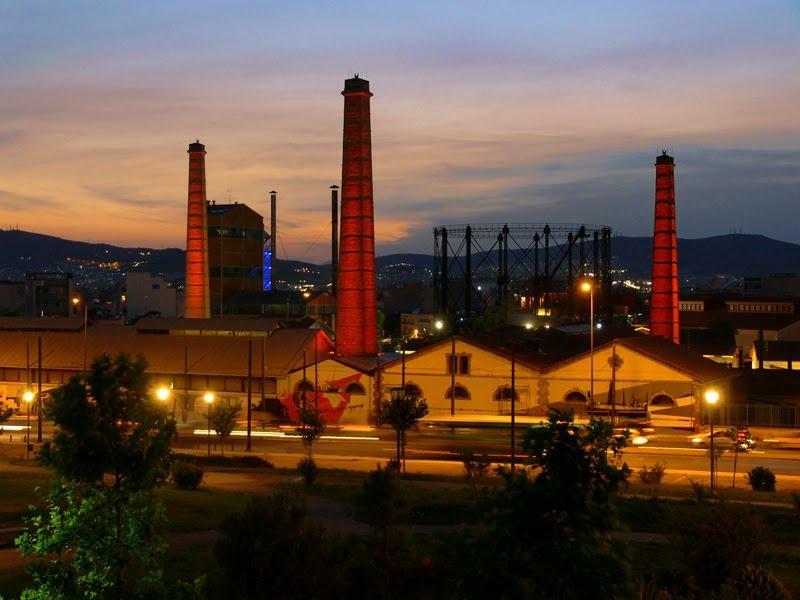 The Technopolis is an industrial museum that has been dedicated to the Greek composer Manos Hatzidakis, which is why you may hear it referred to as the "Gazi Technopolis Manos Hatzidakis." 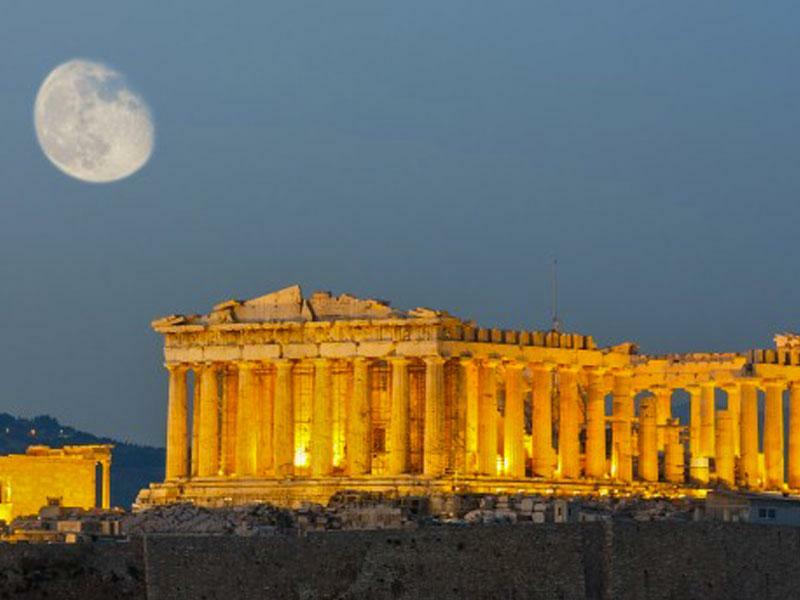 The Acropolis of Athens is probably one of Greece’s most famous attractions. Atop a massive rocky outcrop, you will find a citadel. Within the citadel, there are ancient buildings and architecture of great historic significance. One of the buildings is the world-famous Parthenon. There is also the Propylaia, the Temple of Athena Nike, and the Erechtheion, to name just a few. Kolonaki is situated just past the Benaki museum, coming from the National Gardens. 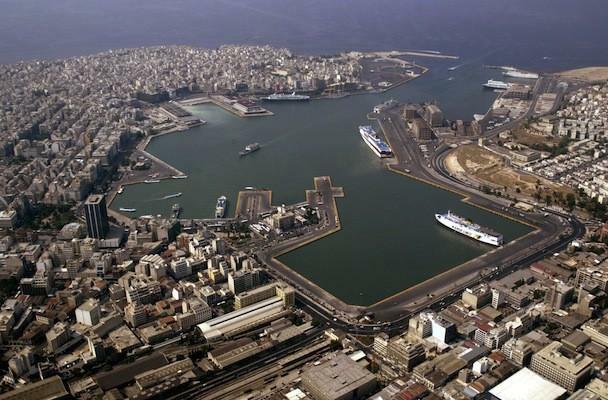 It is a chic and upmarket residential and shopping area that hugs Lykabettus hill (today inhabited with Athenian socialites).